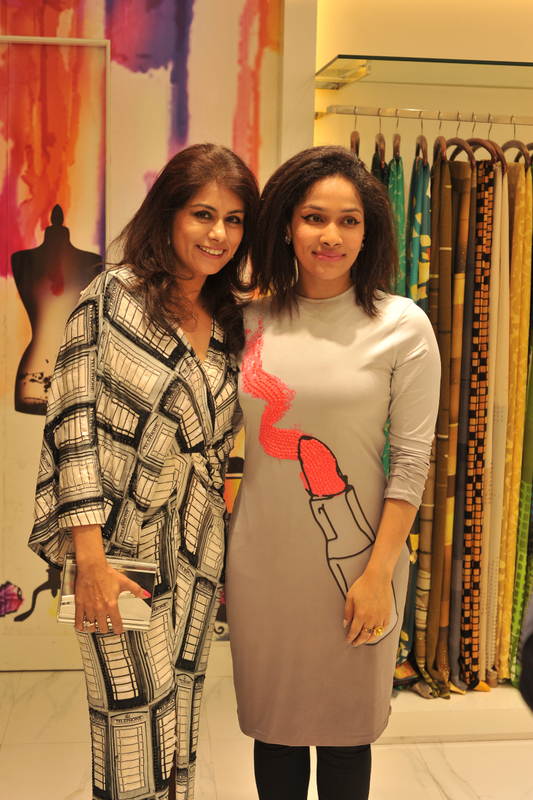 Satya Paul have opened their flagship store in Kolkata's Quest Mall. The celebrated this milestone with a fashion presentation and cocktail party at the 2000 sq. ft. space. 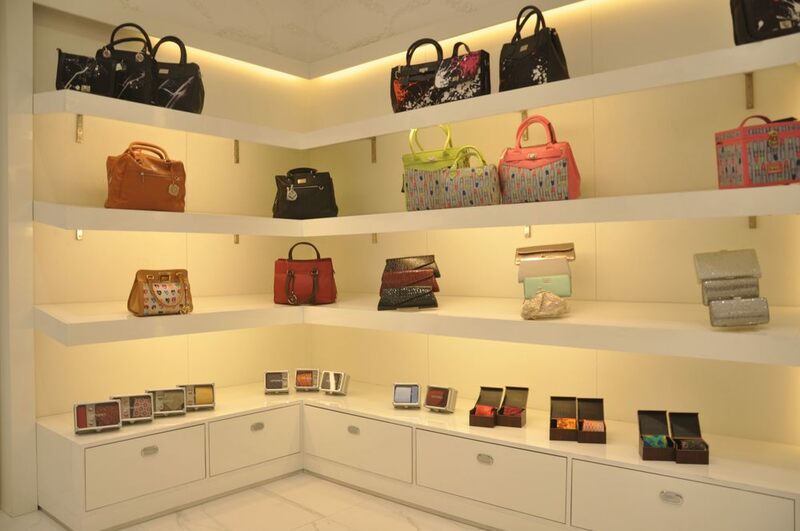 Apart from housing the latest collections the store has an exclusive bridal lounge and dedicated section for accessories. "Kolkata has been on our mind for quite some time now. The brand has enjoyed a strong local customer base and we were looking for the perfect opportunity to reach out to them” explained Sanjay Kapoor, Managing Director Genesis Colors. “The store will be offering the best of Satya Paul classics, along with an extended festive line." Managing Director at Genesis Colors, Sanjay Kapoor and Fashion Director at Satya Paul, Masaba Gupta hosted the likes of the Canadian High Commissioner – Stewart Beck, Harsh and Madhu Neotia, Ratul and Komal, Sood, Dilip Sen, Sanjeev Mehra, Karan Paul, Roma Bhagat, Pinky and Shaun Kenworthy, Shamlu Dudeja, Minu Budhia, Bridget Jones, Dr Shashi Panja, Neha Panda, Mainak Bhaumik, Indroneel Mukherjee, Lopamudra Saha Mondal, Ravneet and Gurshaan Kohli.